Max has a long history with northern Minnesota. Growing up in the Twin Cities area, he spent much of his childhood summers exploring the serenity of the Iron Range. With a cabin on Lake Vermillion, he fished walleyes, northern pike, and smallmouth bass with his uncle, took family trips to nearby Bear Head State Park exploring hiking trails and more great fishing, along with many other trips to the north. Out of high school, Max joined the workforce and searched for his calling. After working jobs in corporate banking, sales, small business ownership and construction, he realized success for him meant following what he was passionate about: the natural world. 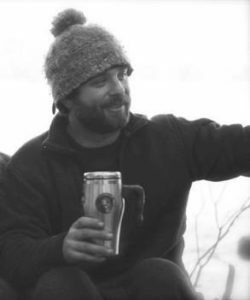 He enrolled at Northland College and pursued a degree in Outdoor Education. 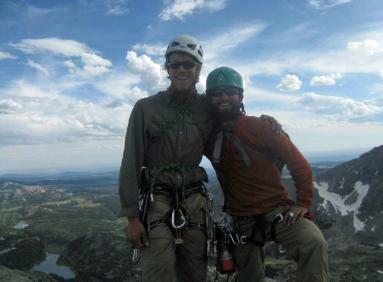 During his tenure at school, Max found a community filled with others that shared the same passions for the outdoors. 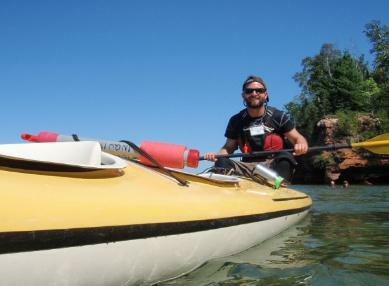 He suddenly found himself adventuring on rock climbing trips, canoeing adventures, paddling rivers on the south shore of Lake Superior, surfing waves on Superior, and skiing in the Upper Peninsula of Michigan. With a small grant from his school, he also planned and participated in a forty day expedition in Wyoming’s Wind River Range where he picked up fly fishing and improved his skill set of rock climbing, backpacking and outdoor leadership. Following his studies at Northland Max joined Wilderness Inquiry (WI), a non-profit that specializes in wilderness travel for people of all abilities. 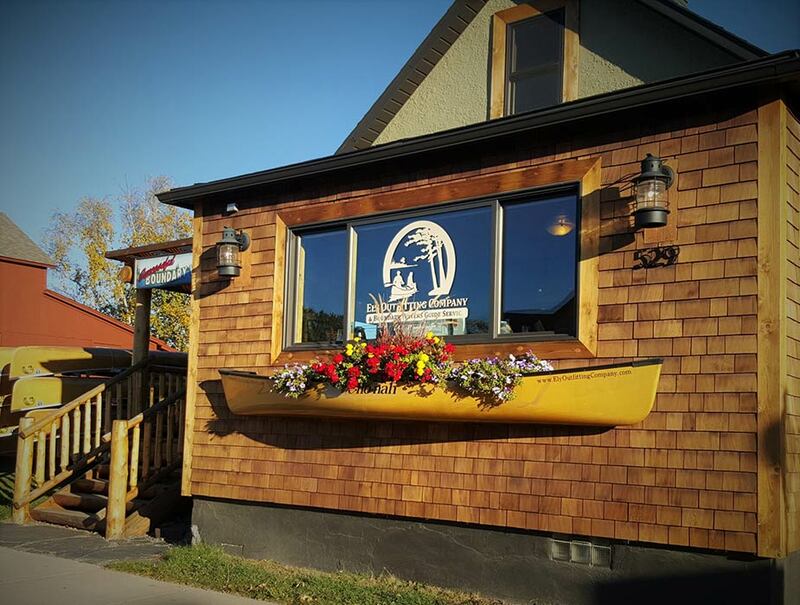 With WI he guided BWCAW canoe trips, sea kayaking trips in the Apostle Islands of Lake Superior and followed the Lewis and Clark expedition route on the Missouri River through Montana. He is also directly involved with WI’s Youth Adventure Leadership and Urban Wilderness Canoe Adventure (UWCA) programs, which aim at building confident young leaders in the community. These days you'll find Max romping around the Boundary Water during the winter and summer. 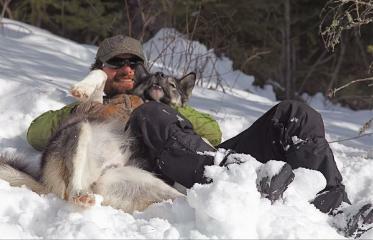 During winter he's on the dogsled trails teaching people how to drive their own dog teams at Wintergreen Dogsled Lodge. During the ice-free season, you'll find him guiding canoe trips in the Boundary Waters Canoe Area Wilderness. A trip with Max is sure to be enjoyable as he brings a relaxing environment and great sense of humor. Max looks to customize his trips to fit your needs while ensuring everyone stays safe and cheery.